MIG/MAG welding torches from Fronius offer the advanced technology and quality that let you concentrate on the job in hand, whatever it might be, rather than the equipment. All welding torches are engineered down to the last detail to guarantee precise results and ease of use. Design also plays a key role. The ergonomically perfected handle means the torch sits comfortably and firmly in the hand, making it easy to use. 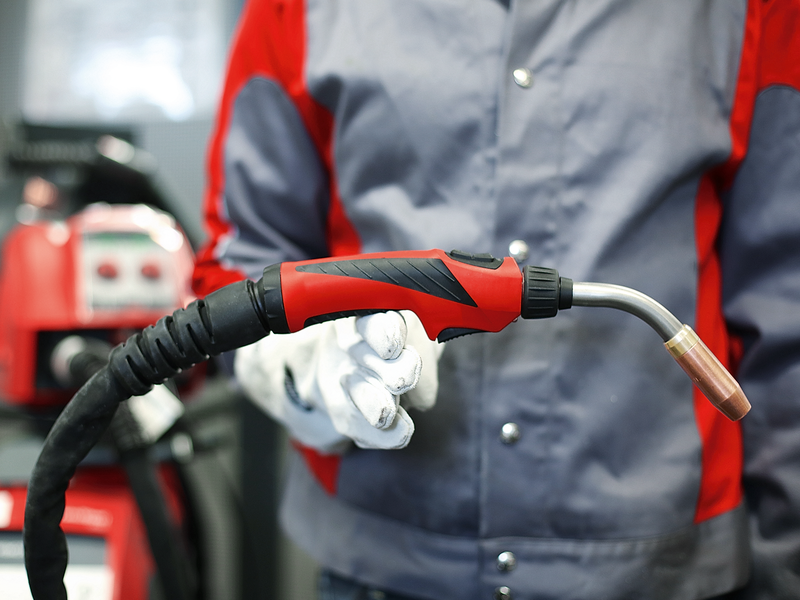 All Fronius MIG/MAG welding torches are optimally matched to the entire welding system. Whether air or water-cooled, for manual, automated or robotic applications.